- Silnylon waterproof outer 15-denier ripstop nylon fly (25.7 ounces). 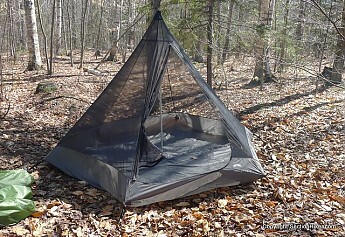 - Inner screened tent and factory taped floors (33 ounces). - Center pole is a Black Diamond carbon fiber replacement. In excellent near new condition. Used on just a few over-nighters. Asking $425.00 shipped. PPFF or please add the 4% fee for a goods and services transaction. Local pickup in Estes Park, CO, $400.00. 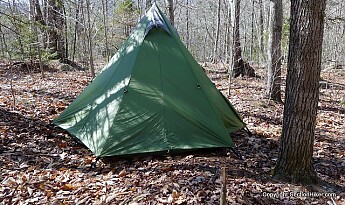 Tent is green as in the stock photo.